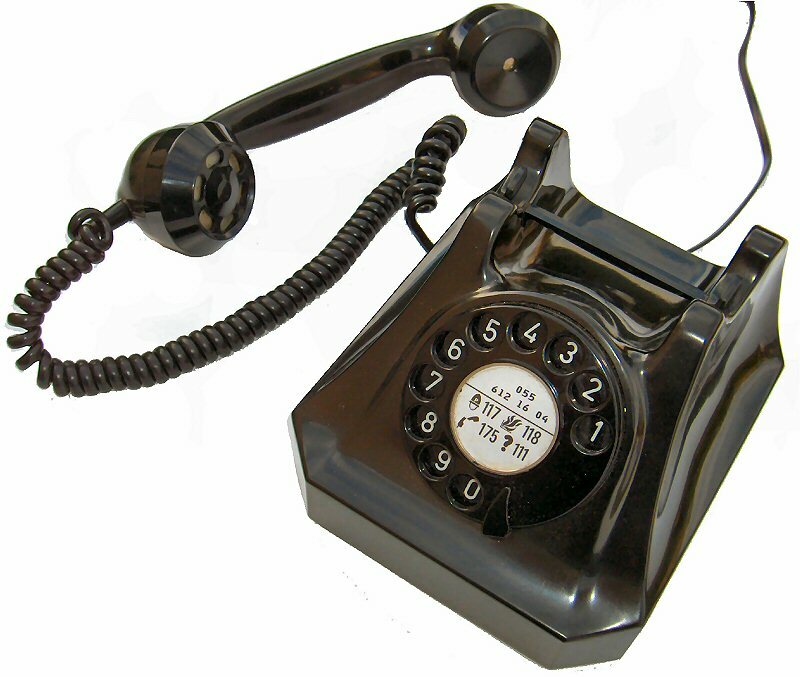 I feel like with the invention of the cell phone, the traditional household phone could soon become something rare. My roommate today suggested we get a phone for the apartment, then soon retracted that statement because, in all honesty, the traditional household style of one phone per living unit does not suit well to the college lifestyle where people are constantly at different, unpredictable places, and no one stays in one place for too long. Despite the obvious benefits of cell phones, I kind of miss the traditional household phone. I miss hearing someone shout from the other room, "telephone!" in hopes that someone else will pick it up. I miss fighting over phone time. And I miss handing the phone over to other people. Sure the cell phone provides privacy to whom one speaks with, but with most things that offer added privacy, it also reduces the sense of community. One no longer gets to hear the voices, or say hello to the people that live with whom you call.